Among the 4-star hotels in the center of Rome, Hotel Mondial occupies an exceptional striking position between the Basilica of St Mary Major and the Baroque facade of the Church of Saint Susanna at the baths of Diocletian. This four star hotel is centrally located on Via Torino, just off the fashionable Via Nazionale in the heart of Rome. The hotel is opposite the Opera House, with Via Veneto five minutes away and close to easy transportation. Termini Central Station is five minutes away and Piazza della Repubblica is around the corner. A young and professional staff is available to organize guided tours, transfers and restaurant reservations for all our guests. 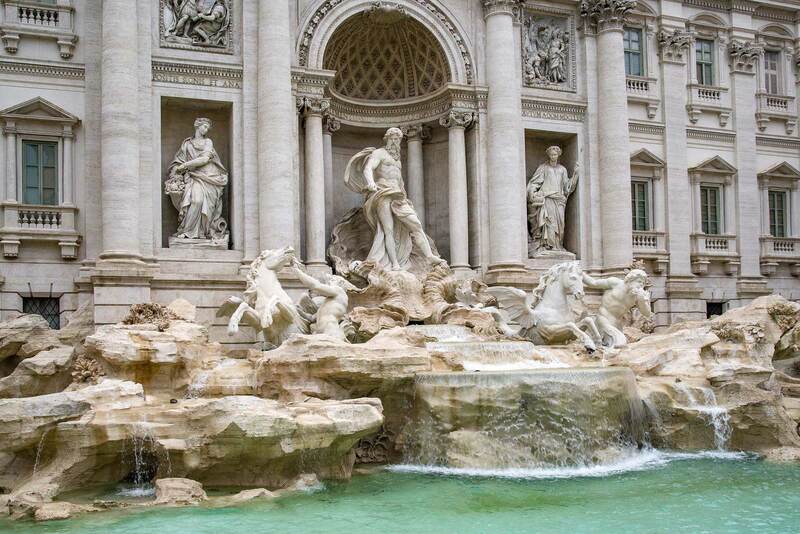 The hotel is just a few minutes walk from Via Veneto, the Trevi Fountain and all the wonderful attractions of the city of Rome. 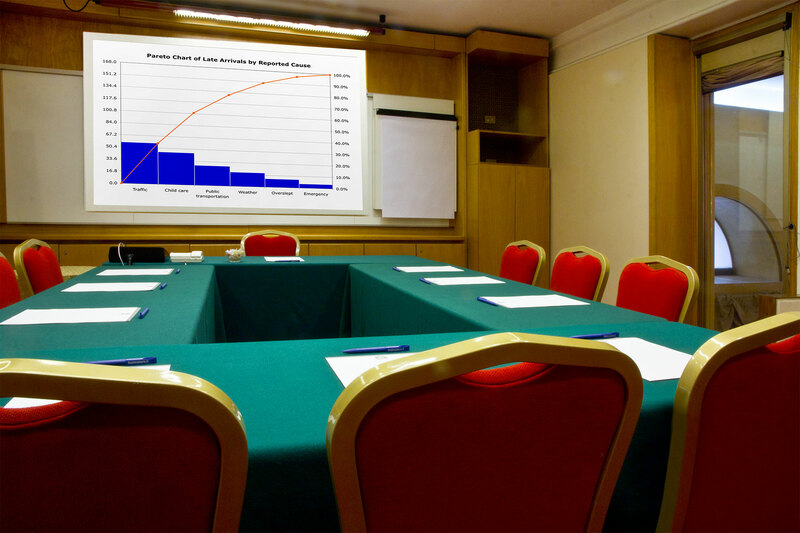 Two meeting rooms fully equipped for conferences or small conferences are available to business travelers visiting the Eternal City. I like this place. No problem to find – near to termini station. Clean and quite place. Recommend to all so much. Easy to get to downtown by a bus. Don’t need taxi. Very friendly staff. Clean and quite large rooms. Stayed here for a whole week, my room was for a single which was more then enough. Room was spotless, air conditioned, all Amenities I needed for my long stay, Front desk was was always there to assist me with my questions.